The best solution for your requirement, heading for site! Fives’ brazed heat exchanger consists of a block (core) of alternating layers containing corrugated fins, separated by parting sheets. 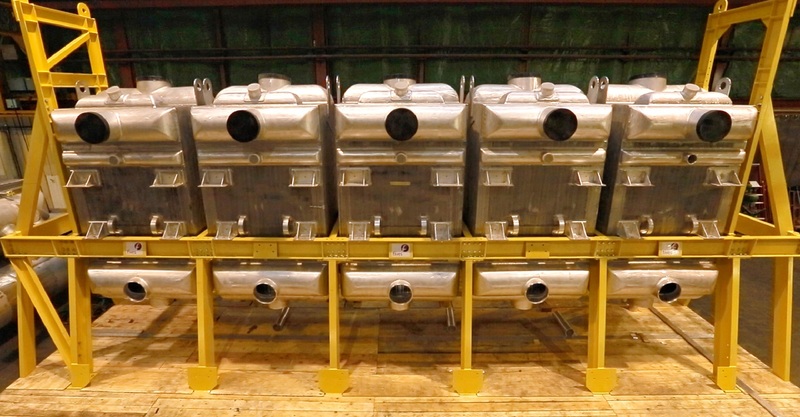 More about Brazed Aluminium Heat Exchangers. 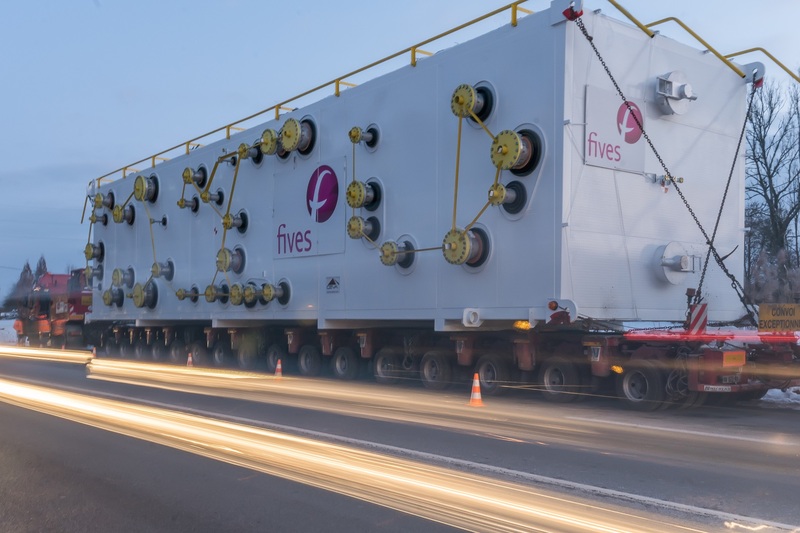 Fives’ cold box casing consists of a carbon steel self-supporting structure closed by welded sheets of carbon steel. Fives’ core-in-drum (block-in-shell) consists of one or more brazed heat exchangers installed inside a carbon steel or stainless steel drum. 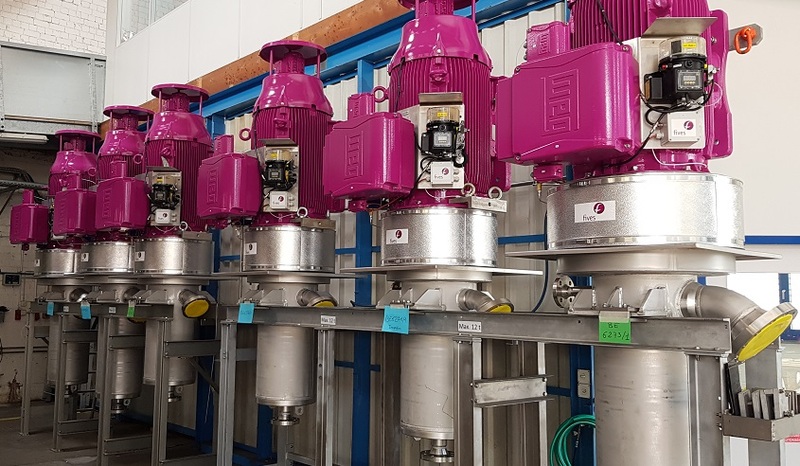 Fives' range of centrifugal pumps can fulfill the most demanding requests, authorizing flow-rates up to 8 000 L/min and differential heads up to 2 800 m.
Fives, with its high-quality products, has become a world leader on the piston pump market, and a reference for the filling of gas stations. 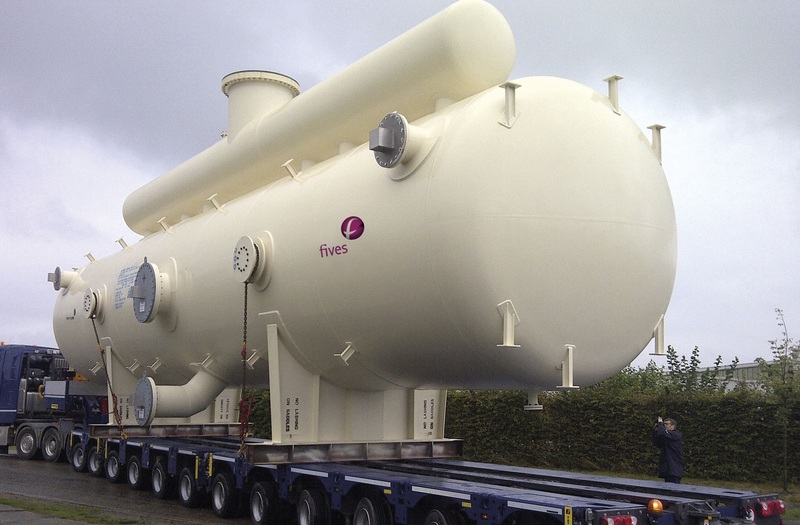 Within Fives, the Cryogenics | Energy business line is specialized in the design, manufacture, installation and maintenance of brazed heat exchangers, cold boxes, cores-in-drums and cryogenic pumps from its Cryomec range. 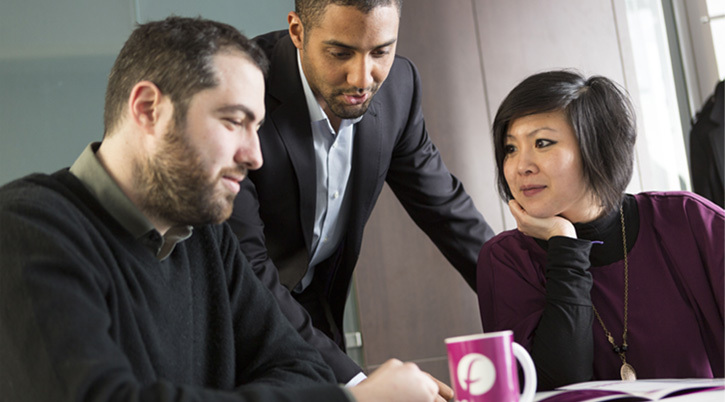 These key products are developed for the gas production and processing industry.